The Athlon Helos BTR 6-24x50 30mm APLR2 FFP IR-MOA Model has an APLR2 first focal plane illuminated MOA reticle in it. 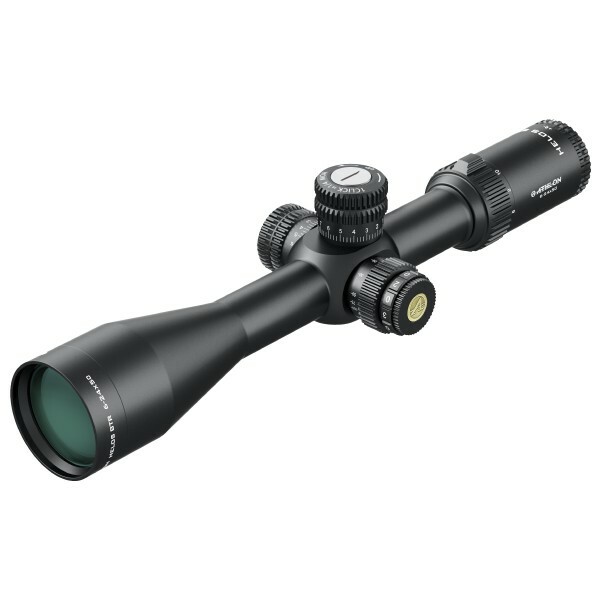 When you hear first focal plane riflescope, locking turrets, crisp turrets, advanced fully multicoated options built from a one piece tube made from aircraft-grade 6061-T6 aluminum you expect to come with a high price tag. This is exactly why we introduced the Helos BTR family. Feature rich but won’t break the bank.